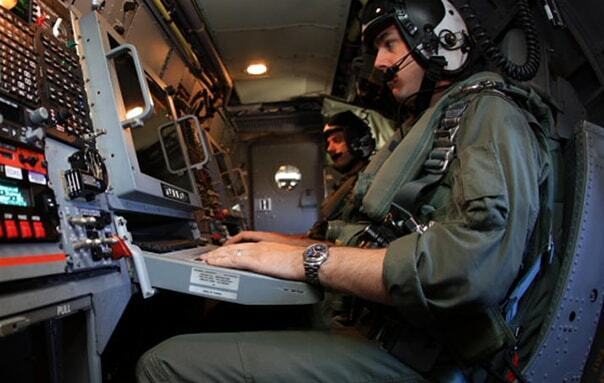 Bullnose keyboards – Bullnose keyboards built in the U.S.A. for military, industrial, air traffic, and marine use. 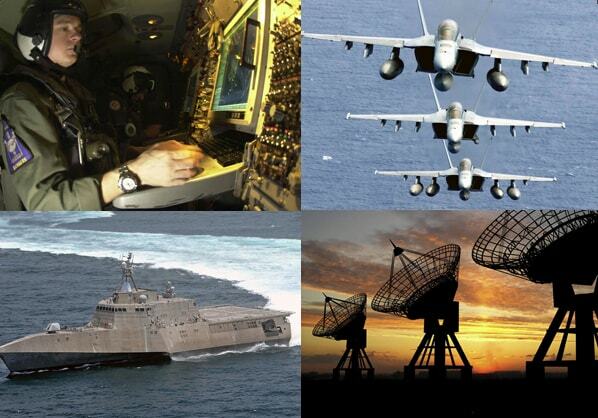 Orbit Instrument has become the trusted supplier of choice for Bullnose keyboards and software solutions for military, government and industrial programs that impose stringent standards for extreme environmental and operational survivability, where downtime is not an option. 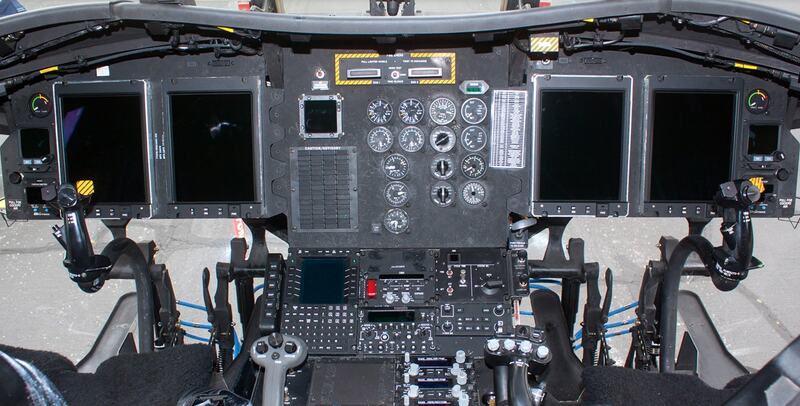 Orbit has a half-century of experience in designing and engineeringBullnose keyboards, keypads and related software for shipboard, fixed wing and rotary wing aircraft, vehicular and land-based applications.